Are You Ready For This Jelly? 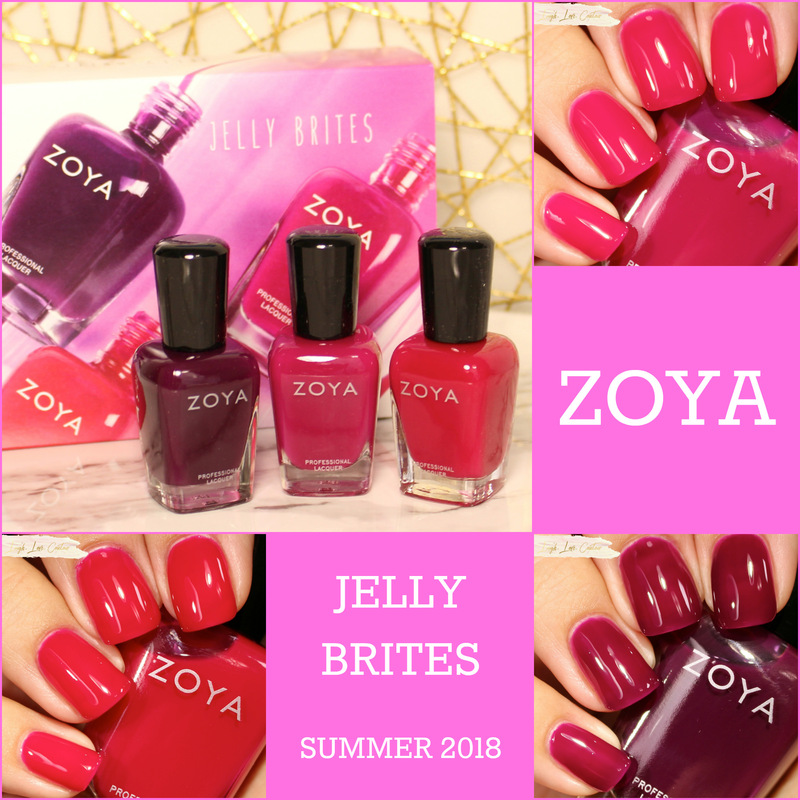 Introducing the Zoya Jelly Brites! If the title didn't give it away, I had Destiny Child's Bootylicious running through my mind as I swatched the new Zoya Jelly Brites Trio. Earlier this week, I previously shared the new Zoya Sunshine Collection on my blog, but this collection just wasn't enough for Zoya. This summer, they have also released a trio of vibrant and deliciously swishy jelly polishes. While I may have issues with a visible nail line (VNL for those unfamiliar) when it comes to nail polishes in general, there is just something about the bounce about jelly-based polishes that I love that makes me get over the fear of the VNL. While this finish isn't as common from the Zoya brand, I love when they branch into it from time to time. I was excited to here about this summer's latest release, and I am thrilled to be able to share them with you today. Let's jump in! 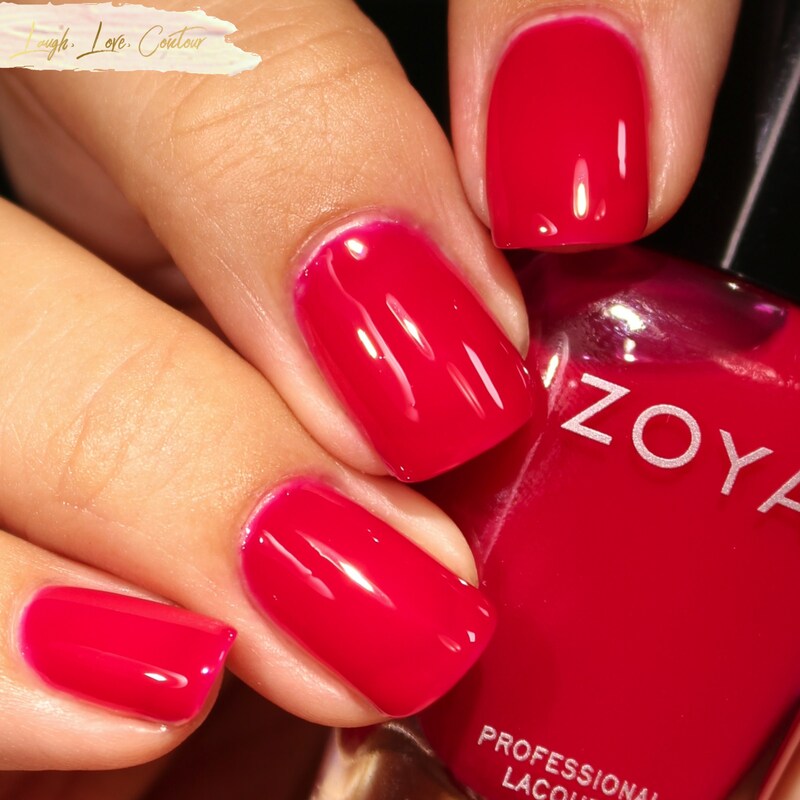 Molly is described by Zoya as a non-streaking, buildable, translucent red/pink jelly with an ultra glossy finish. Beautiful on its own, but also a great kiss of color for a french manicure. Molly is definitely one of those colours that will keep you questioning: is it red? is it pink? It really is one of those just in between shades! Whatever you prefer to call it, there is no question that the colour is beautiful, especially in this jelly formula, and it is perfection on your nails for these hot summer days. 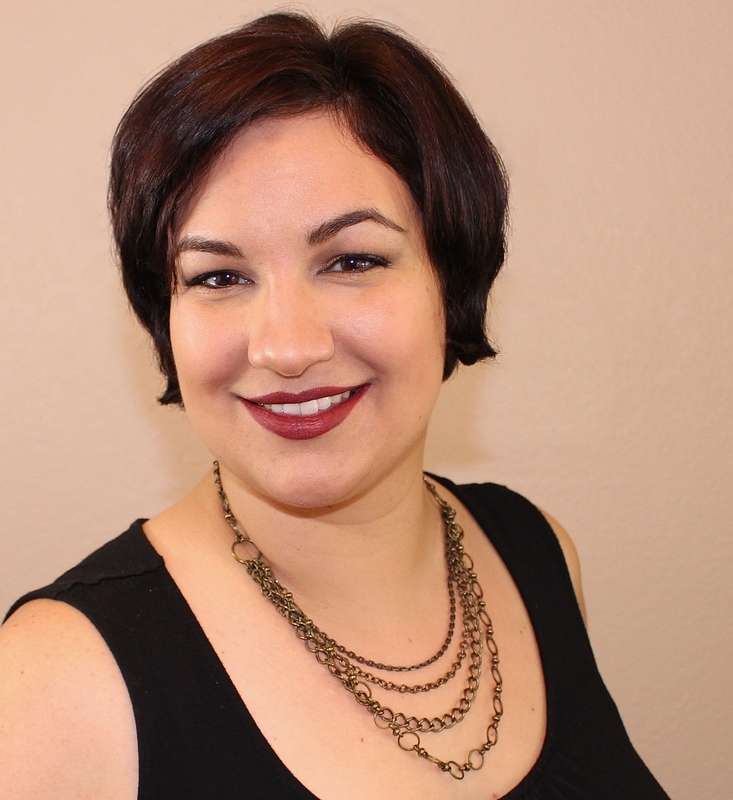 I really loved the formula and found it applied smooth and evenly. There is still the slightest hint of a visible nail line with three coats, but even with my bright light setup, it isn't very noticeable even in these photos. I should also add that I didn't use top coat for these photos (or any in this post, for that matter) and this polish is this shiny on its own accord. 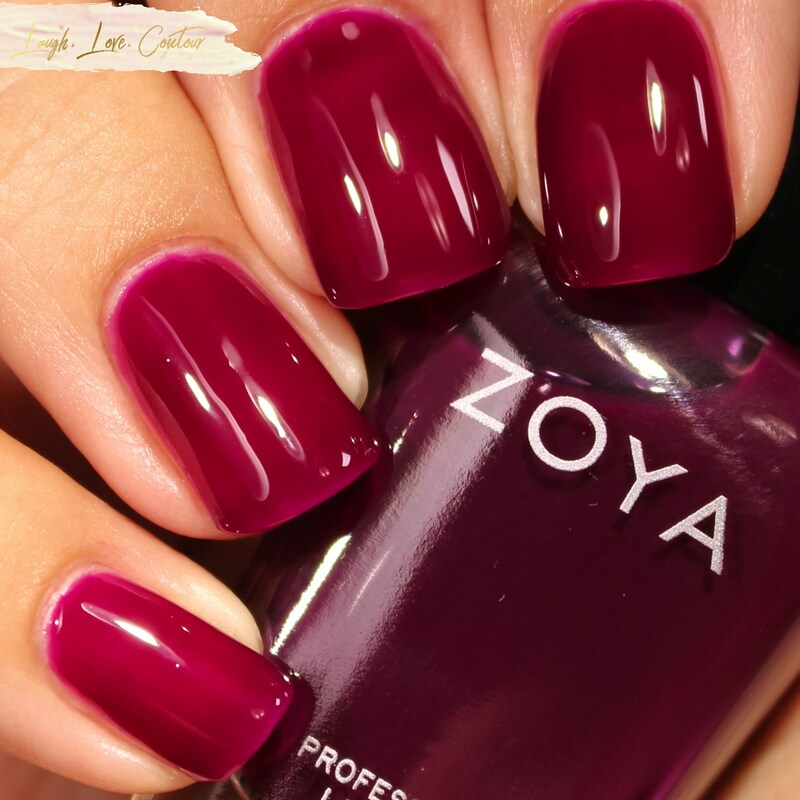 Alia is described by Zoya as a non-streaking, buildable, translucent plum jelly with an ultra glossy finish. Beautiful on its own, but also a great kiss of color for a french manicure. I adore the rich colour of Alia, but as you can see from these photos, it gave me a little trouble with application. While the formula is smooth, the application is patchy. Other finishes can be a little more forgiving of said patchiness, but due to the sheerness of jelly polishes, it results in a very uneven colour spread on the nails. As much as I like the colour, I don't like the final look and likely will not be grabbing for Alia in the future. I used three coats to almost complete opacity (at least when it comes to mostly hiding the nail line), and I did not add top coat over the swatch in these photos. 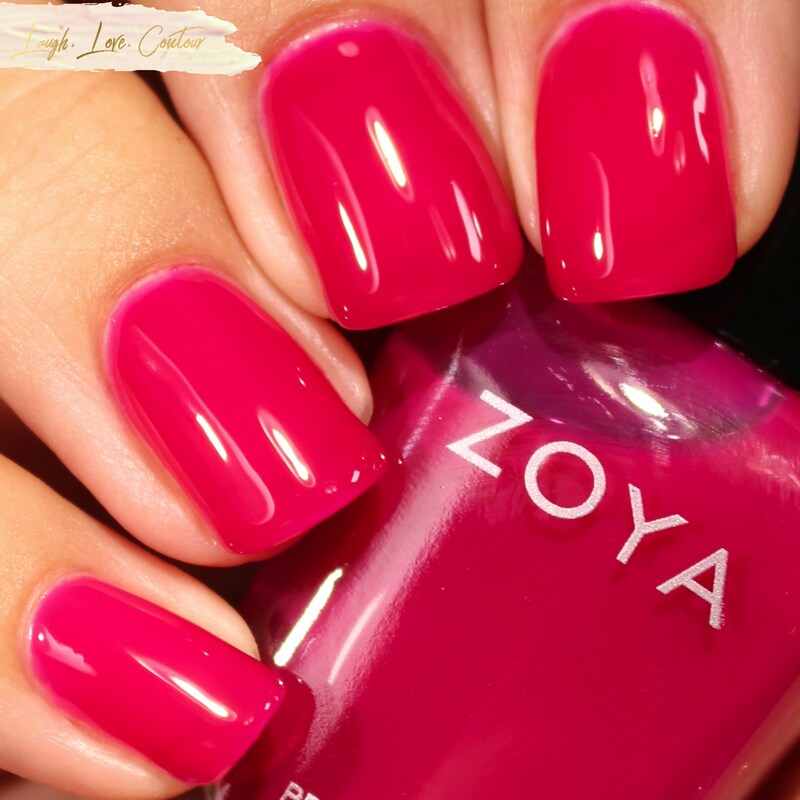 Paris is described by Zoya as a non-streaking, buildable, translucent fuchsia jelly with an ultra glossy finish. Beautiful on its own, but also a great kiss of color for a french manicure. I really wanted to get this post up this week because of this shade in particular. My husband has actually been in Paris all week for work so this is my special little tribute to him. 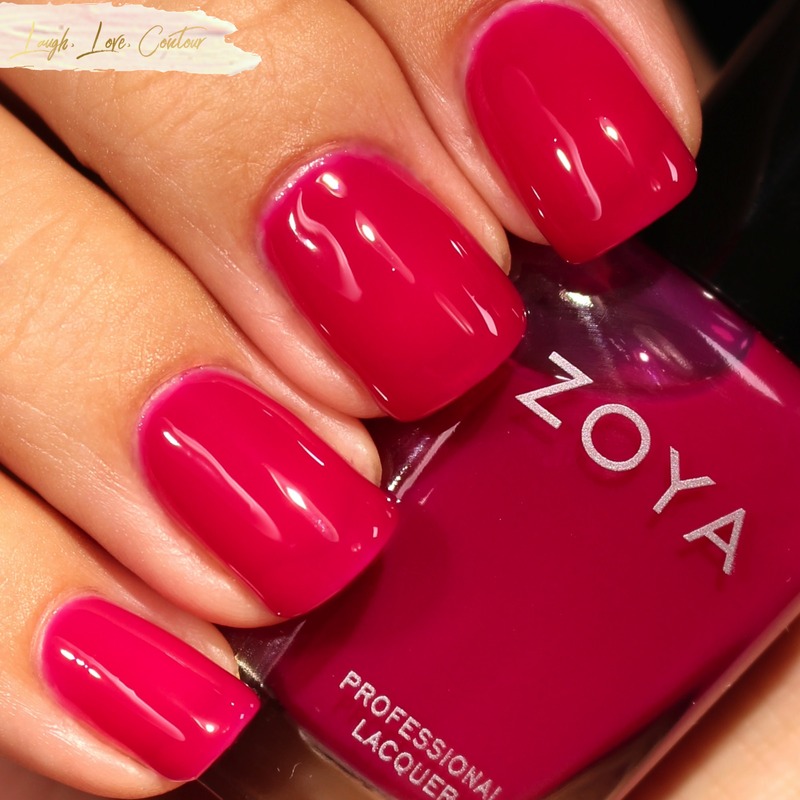 While Zoya considers this shade a fuchsia, I personally find it to be raspberry. Whatever you choose to call it, this colour is gorgeous! This is one of those shades that screams summer and will definitely be getting a lot of love from me this season. After three coats, there is still the slightest hint of visible nail line, but I don't mind that at all! Like the others in this trio, the finish is very glossy and I did not add top coat for these photos. 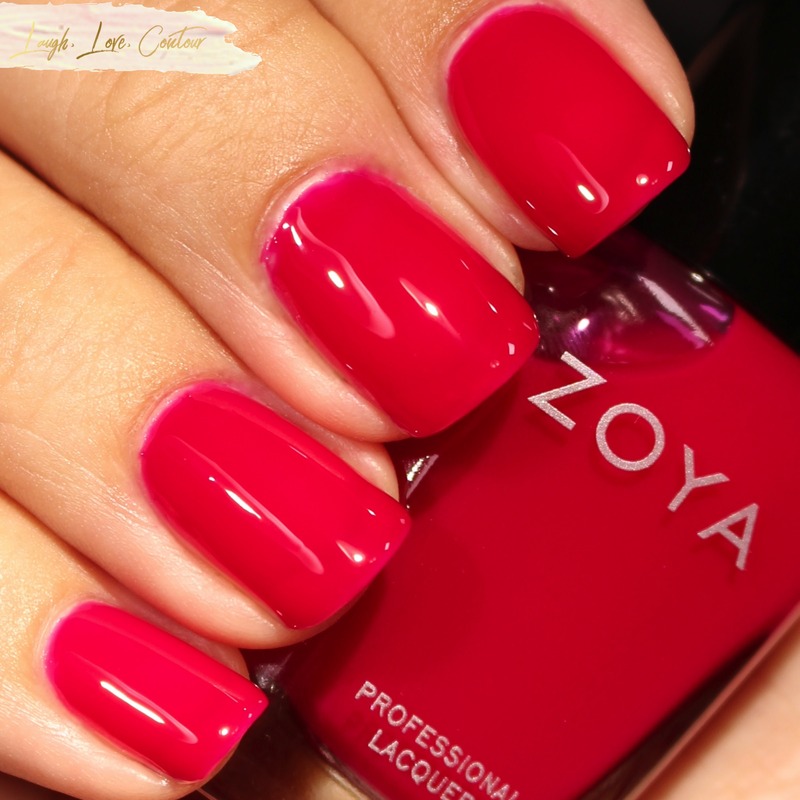 I love that Zoya has released these new jelly shades this summer! While I'd love to see more colour variety from the brand, they don't have many jelly polish options so I'm content with these shades. 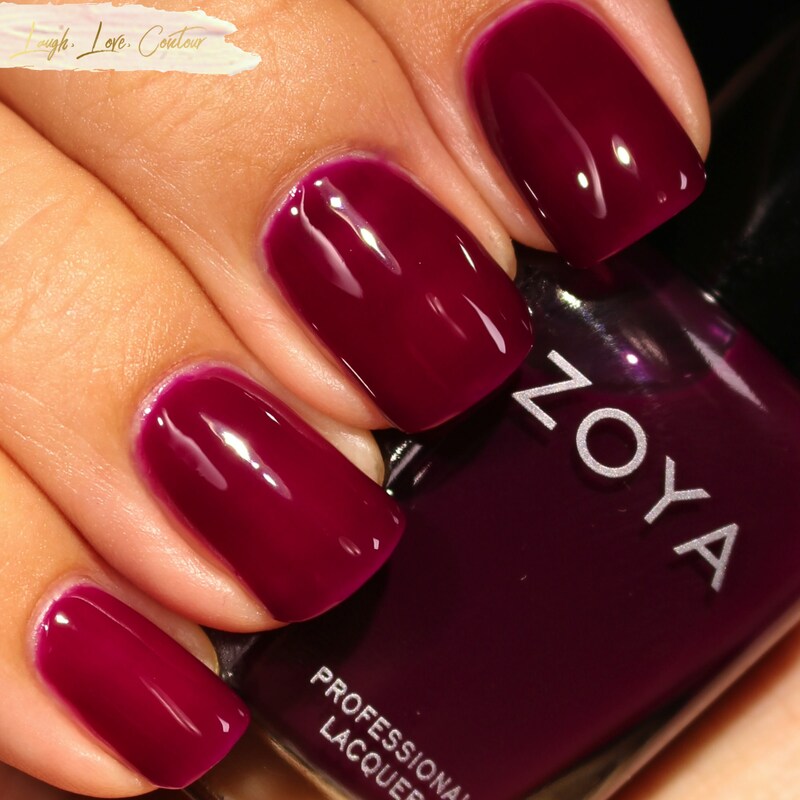 I'm hoping to see Zoya release more jelly shades in the future! 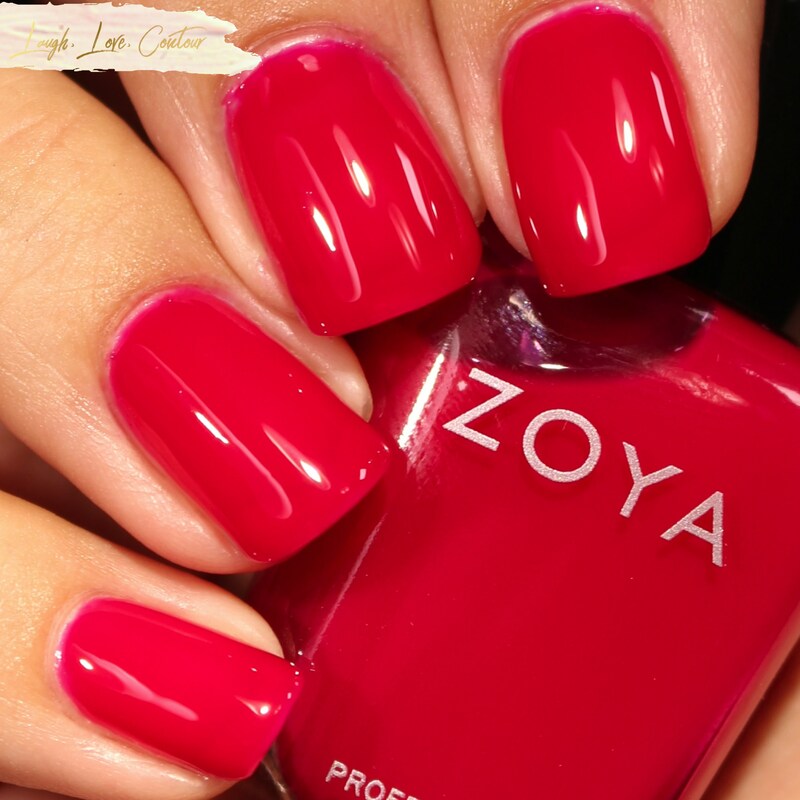 The Jelly Brites trio is available for purchase now from zoya.com. Are you a fan of jelly polishes? Which shade is your favorite? 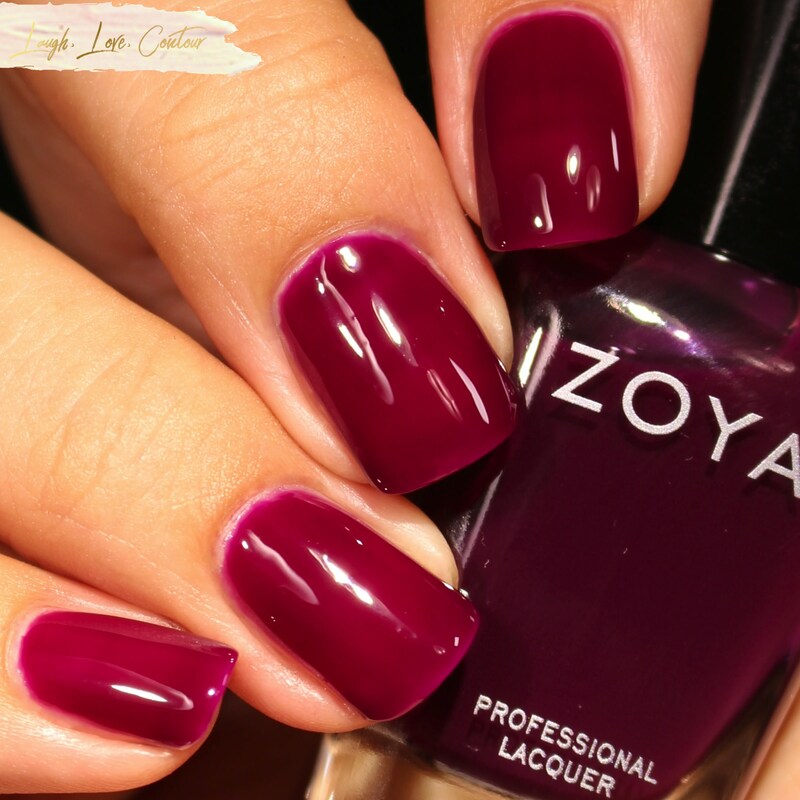 What colours would you like to see next from Zoya? I'd love to hear from you! These are absolutely gorgeous on you! I'm thrilled with this new trio. I love Molly! I think questionable pink/red colors are so pretty. The formula looks so nice for all of them, aside from the patchiness of Alia. I hope they make a ton of colors! I love a good jelly polish! Every time I see these shades I'm attracted to Molly. That means I need to wear it one week. I would love to see them do some blues! I’m surprised how opaque these are on you! These are so pretty on you! Red jellies are my "jam" haha! 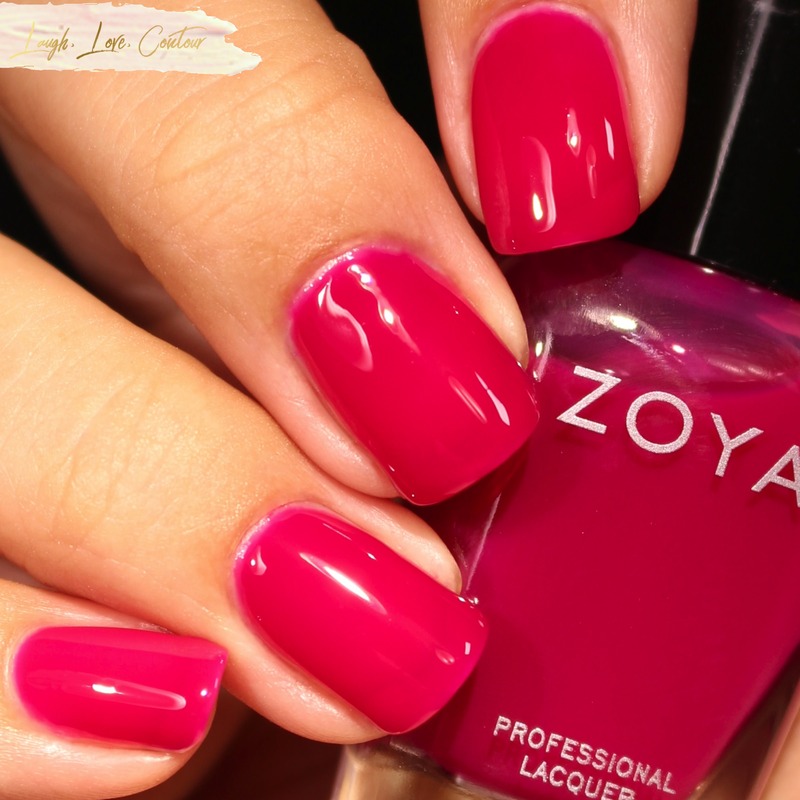 I'm glad that Zoya is stepping it up with some fun stuff - they have been snoozing on my radar for far too long. I've seen some fun nail art with these, I'd want more of a colour range though! I am totally into jellies! I love Paris - it's my kind of pink. Alia is my favorite color, but I was bummed to read about the application issues it has.